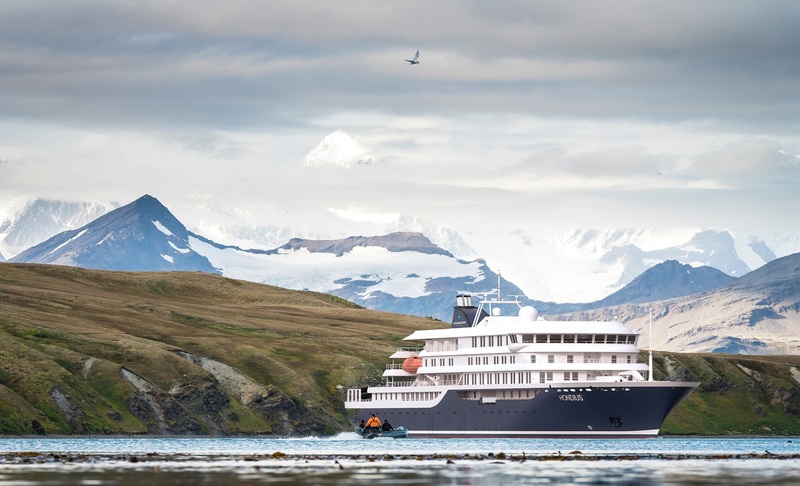 Start your North Spitsbergen cruise with a trek around historic Longyearben, then join our expedition to the north of the island to take in the fantastically beautiful landscapes, the thousands of seabirds, and of course the star of the show, the polar bear! 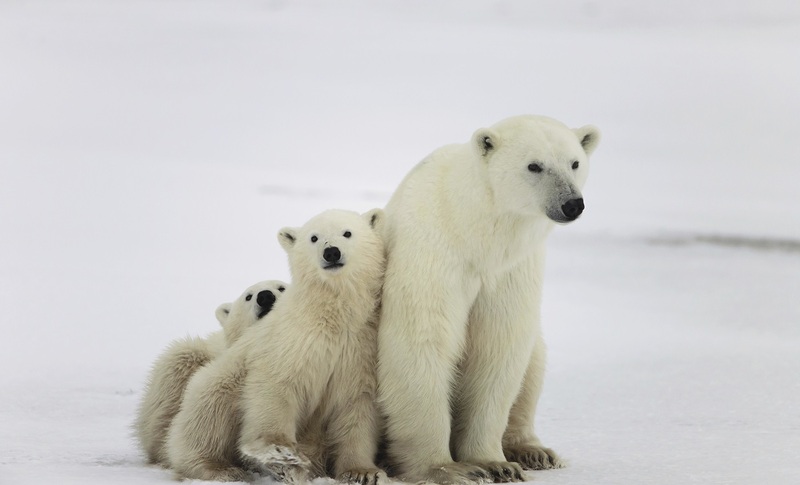 Fantastic opportunities to see an abundance of Arctic wildlife and polar bears! 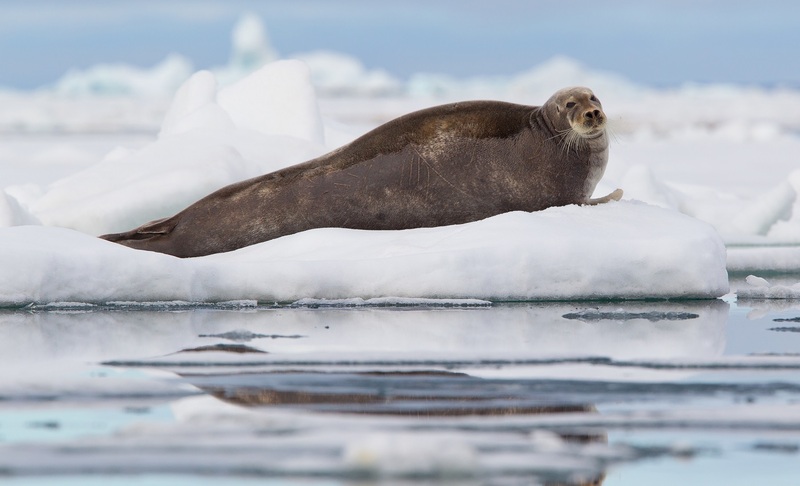 Sailing to Raudfjorden, on the north coast of Spitsbergen, you take in an expansive fjord spilling with glaciers – and maybe even visited by ringed and bearded seals. The cliffs and shoreline of this fjord also support thriving seabird colonies, rich vegetation, and the possibility of polar bears. 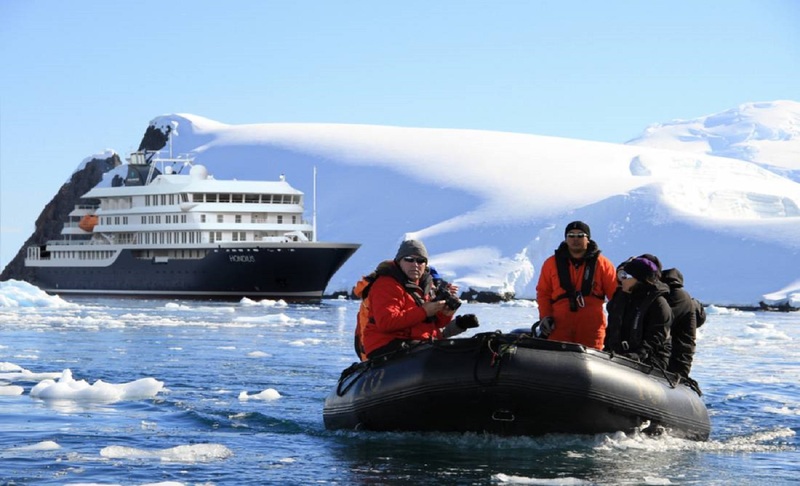 Today you sail into Hinlopen Strait, home to bearded seals, ringed seals, and polar bears. At the entrance there is even the possibility to spot blue whales. After cruising among the ice floes of Lomfjordshalvøya in the Zodiacs, you can view the bird cliffs of Alkefjellet with their thousands of Brünnich’s guillemots. On the east side of Hinlopen Strait, you may attempt a landing on Nordaustlandet. Here reindeer, pink-footed geese, and walruses are likely sights. You can take an alternate route if ice prevents entry into Hinlopen. 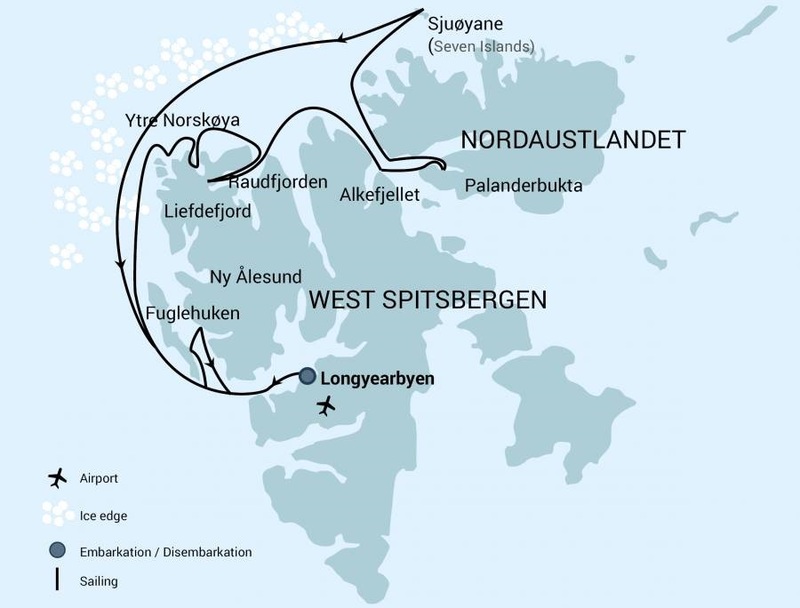 The northernmost point of your voyage may be north of Nordaustlandet, in the Seven Islands. 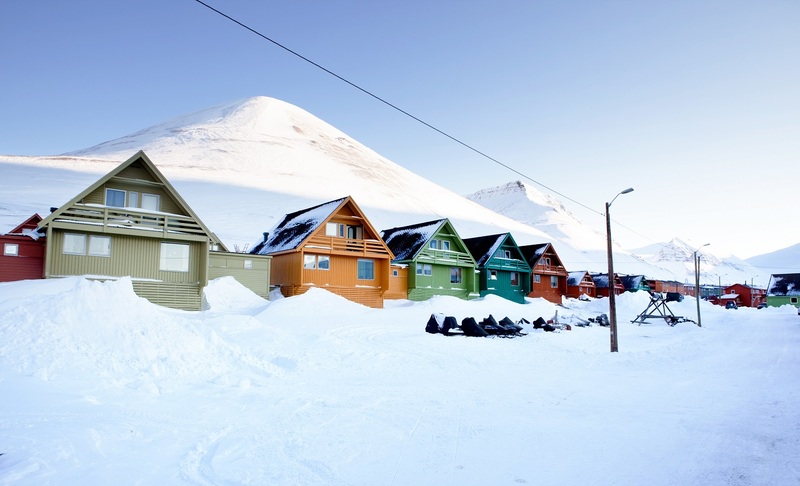 Here you reach 80° north, just 870 km (540 miles) from the geographic North Pole. 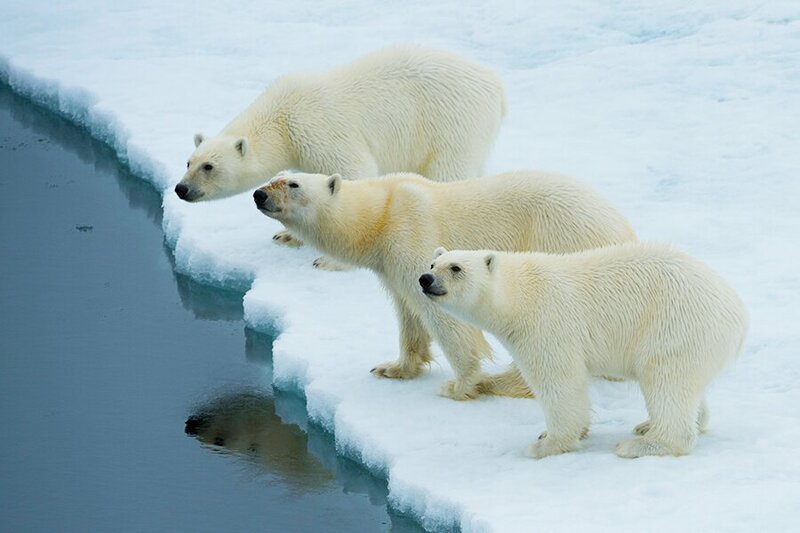 Polar bears inhabit this region, so the ship may park for several hours among the pack ice before wheeling around west again. 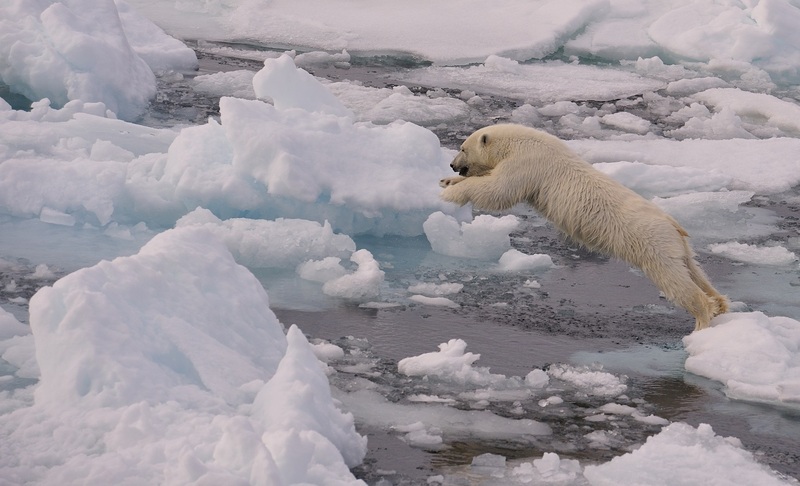 While retracing your route west, keep watch for polar bears and elusive Greenland (bowhead) whales. 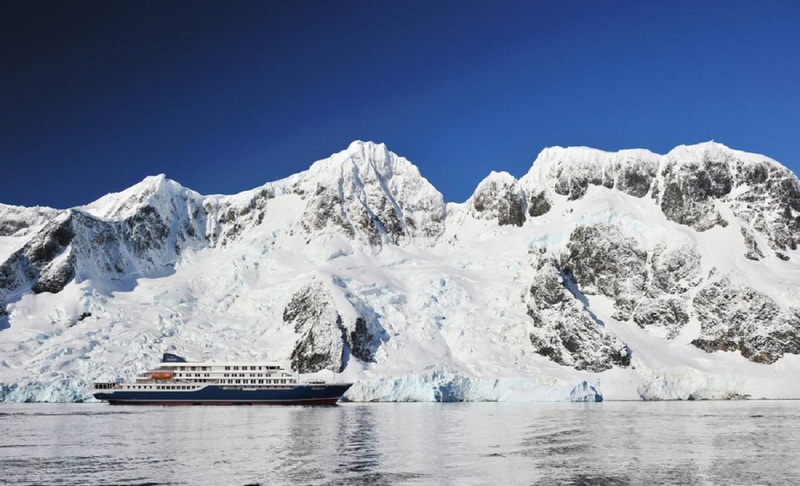 About 40 nautical miles west of Spitsbergen, you sail the edge of the continental shelf. 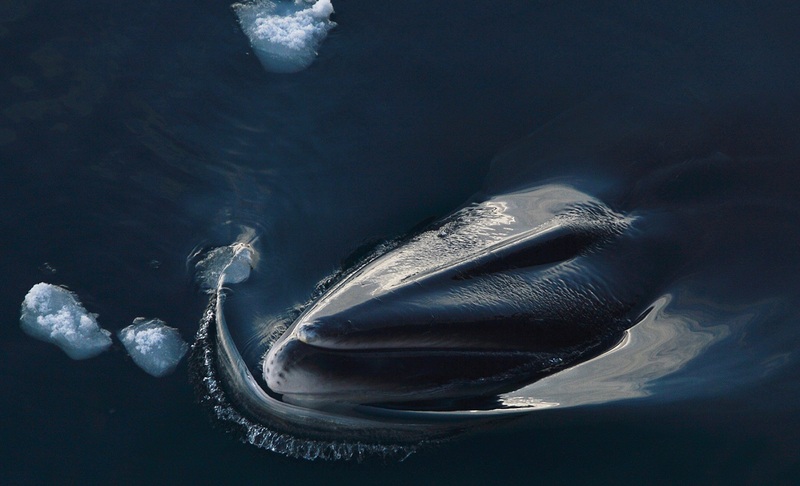 Here fin whales forage during the summer in the upwelling zones (where cold, nutrient-rich water wells up from below the sea’s surface) that run along the Spitsbergen banks. At the mouth of Kongsfjorden, you have a good chance of sighting minke whales. Walruses sometimes haul out in Forlandsundet, your next stop. Alternatively, you might sail into St. Johns Fjord or south to the mouth of Isfjorden, landing at Alkhornet. 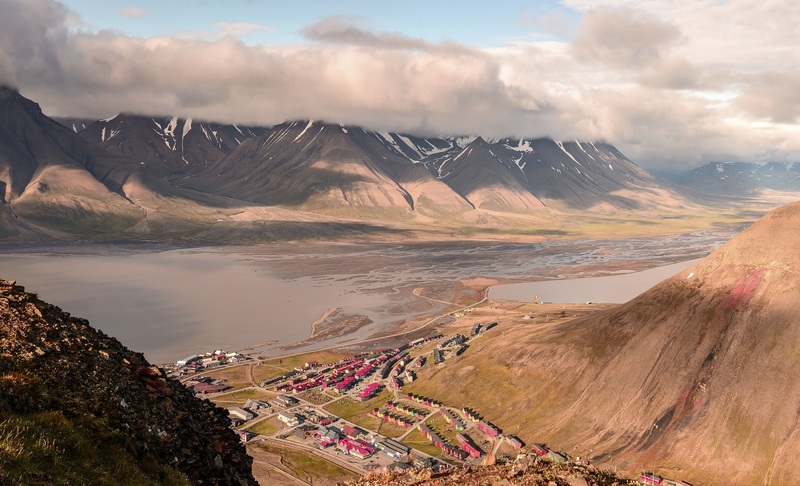 Seabirds nest on these cliffs, Arctic foxes search below for fallen eggs and chicks, and reindeer graze the sparse vegetation. 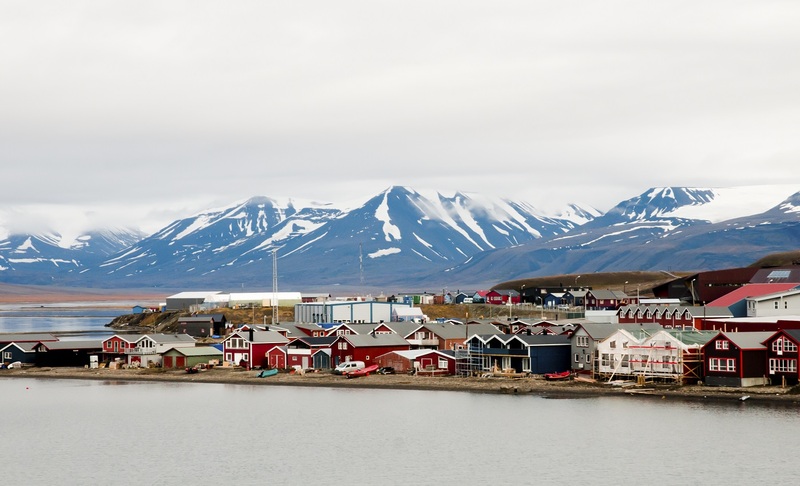 You arrive in Longyearbyen later at night. 2 portholes, 2 upper & 2 lower berths, small sofa, private shower & toilet, flatscreen TV, desk & chair, telephone and wifi, coffee & tea maker, hair dryer, safe. 2 portholes, 2 lower berths & 1 upper berth, private shower & toilet, flatscreen TV, desk & chair, telephone and wifi, coffee & tea maker, hair dryer, safe. 2 portholes, 2 lower berths, small sofa, private shower & toilet, flatscreen TV, desk & chair, telephone and wifi, coffee & tea maker, hair dryer, safe. 1 window, 2 lower berths, small sofa, private shower & toilet, flatscreen TV, desk & chair, telephone and wifi, coffee & tea maker, hair dryer, safe. 4 windows, 1 double bed, sofa, private shower & toilet, flatscreen TV, desk & chair, telephone and wifi, coffee & tea maker, hair dryer, safe, minibar, walk-in closet. 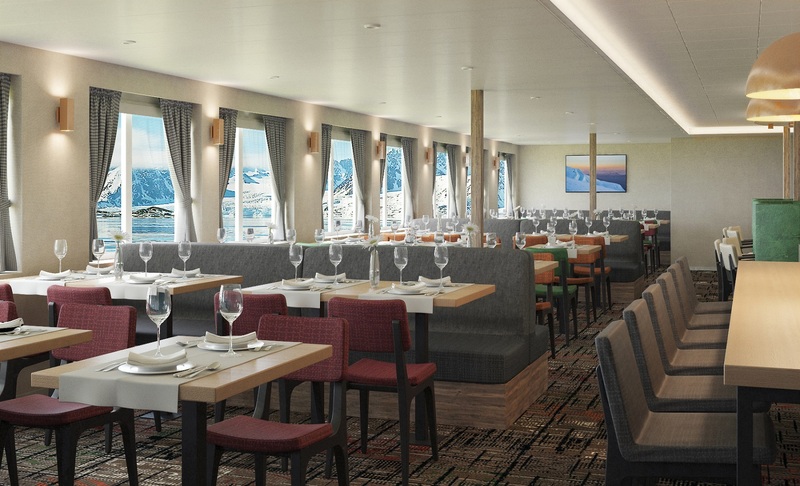 *On Spitsbergen voyages: Transfers and baggage handling between the airport, hotels and ship are included only for those passengers on the group flights to and from Longyearbyen.